At the young age of 18, no one would think a homecoming queen and senior class president would trade her life for something so extraordinary. Her name is Katie Davis, the girl who chose to follow God’s calling on her life more than following, what the world calls, “greater opportunities” for her. God wrote these desires on her heart during December of her senior year of high school when she went on a mission trip to Uganda. It was the moment where God opened her eyes and she responded through prayer and seeking God, asking His guidance for her next steps after graduation. That’s when she decided to forgo university and commit to one year to teaching kindergarten in an orphanage in Uganda. Faith led her to that decision because she wanted to obey God even though she didn’t know what was ahead of her. 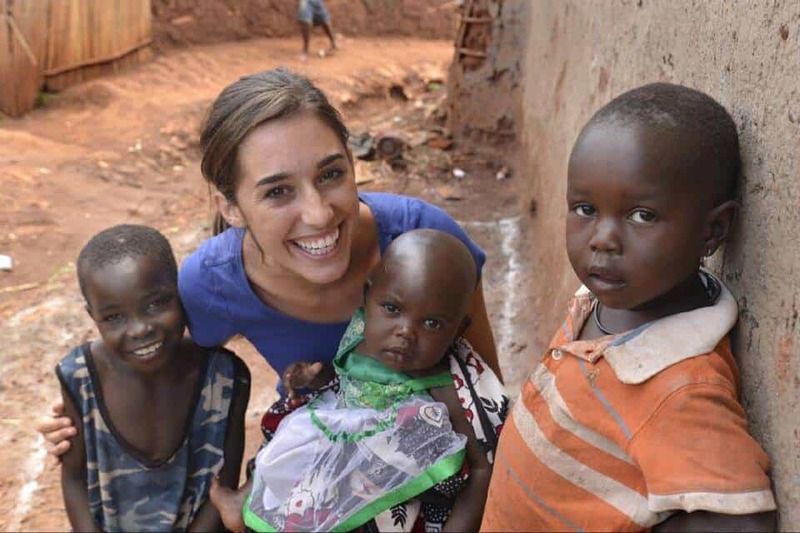 Eventually, in 2008, Katie made Uganda her permanent home and launched Amazima Ministries, named after the native Ugandan word for “truth.” The organization seeks to transform lives, restore relationships and radically change communities through the truth of Jesus Christ. 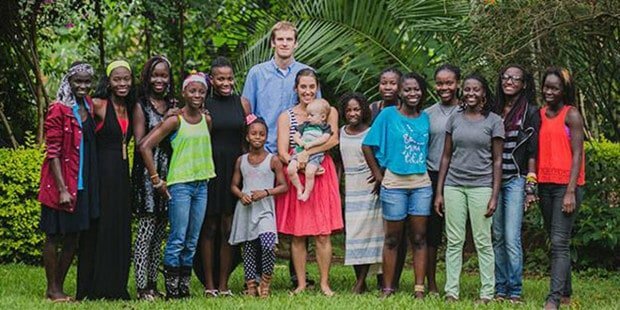 5 years later, at the age of 23-years-old, Katie became a mother to 13 young girls whom she adopted and raised as her own children. Katie tells TODAY that she learned what true love really means through taking care of her adopted children – the most valuable lesson she has ever learned in life. That understanding of unconditional love would one day influence Katie not just as a mother, but also a wife. 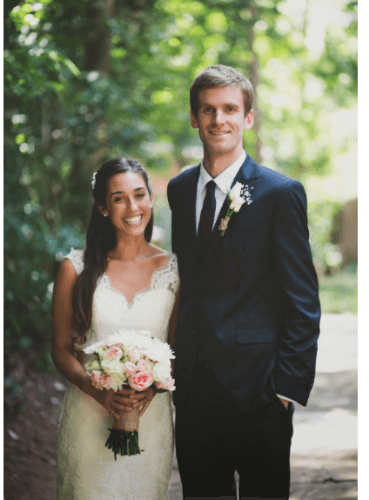 Benji and Katie grew up in the same town of Franklin, Tennessee, but only met for the first time when Benji arrived in Uganda to serve as a missionary. “We shared a hometown with only a few hilltops to keep our adolescent lives from ever intersecting,” Katie writes on her blog. 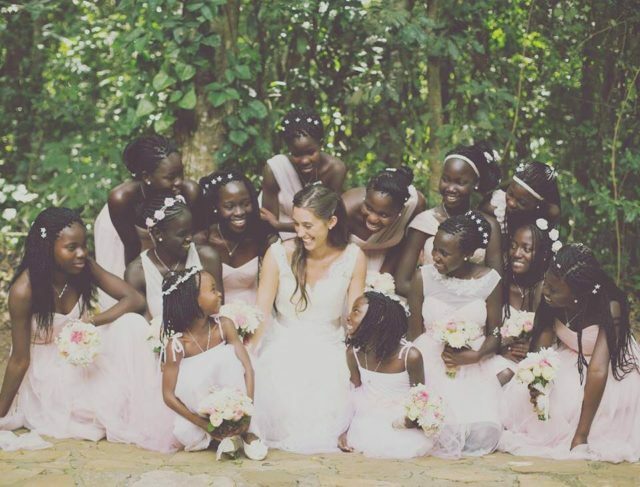 The couple got married in 2015 and during that time she didn’t have her friends or sisters around as bridesmaids, instead, she had her 13 beautiful daughters who continue to be living proof of God’s faithfulness, redemption, and love. Katie explained that just because she lives in Uganda and shares the love of Jesus with people she meets doesn’t mean she’s a “missionary” greater than anyone else. Amazima Ministries is simply one of the many ways you can join the revival movement and empower a young generation with education and Jesus Christ.